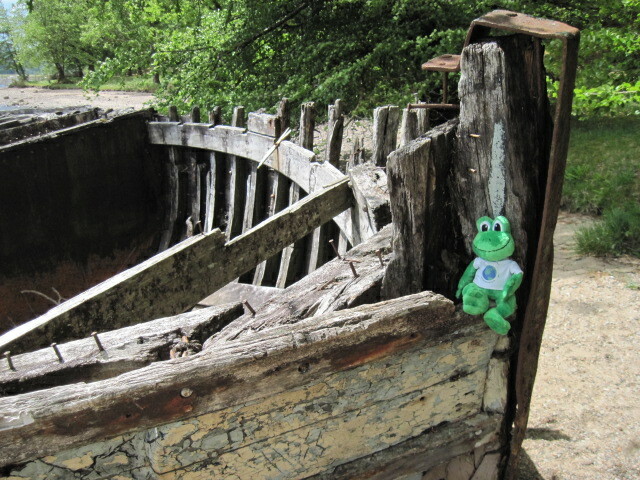 Polly found this abandoned ship on Loch Lochy! 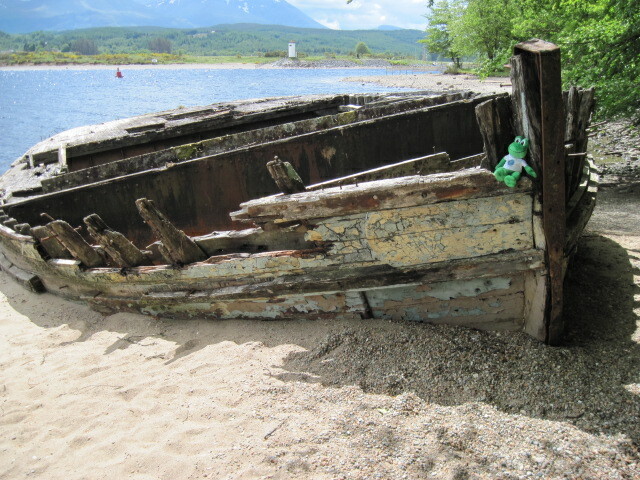 Alone, but not lonely, on the shores of Loch Lochy. 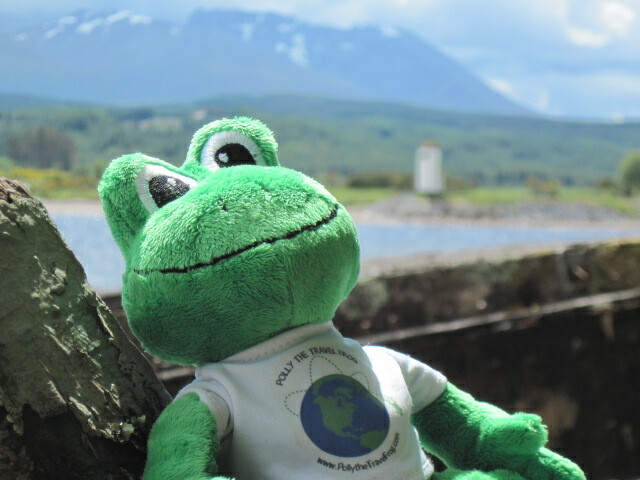 See the lighthouse and the water and the mountains in the background? Everything you want is all right here!